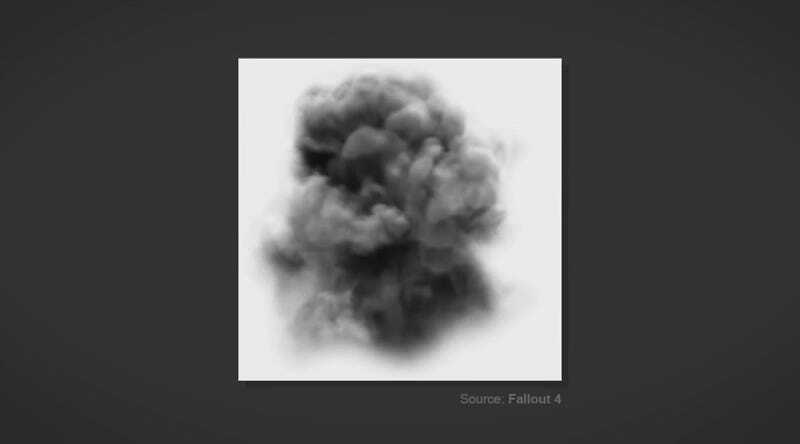 Ever notice Fallout 4’s awesome mushroom clouds? They look damn convincing! Here’s how Bethesda did it. 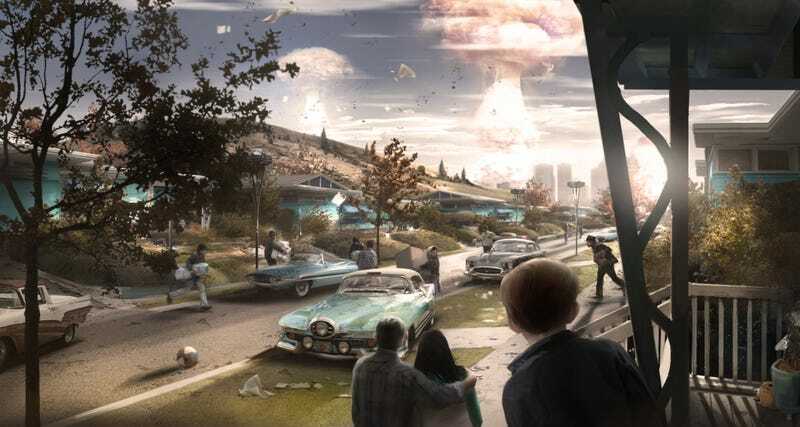 Simon explains how Bethesda takes that and tweaks it, all so that our Fat Man devastation can look a little bit cooler. Neat! Now to go find some mini nukes...you know, for science.